Triple Treat for followers of C.A.Milson. 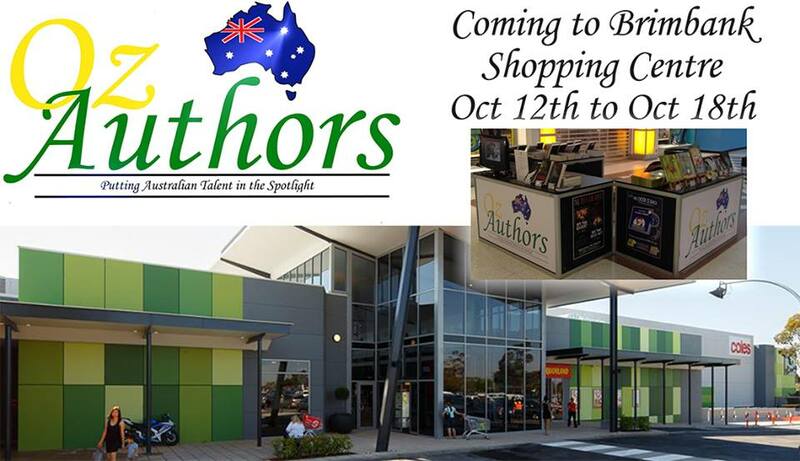 Three giveaways on Goodreads. Enter to be in the running to win copies of Rise Of The Darkness, Bloodline Of Darkness and She’s Not So Ordinary. Our recent Goodreads giveaway contest went off with a bang! 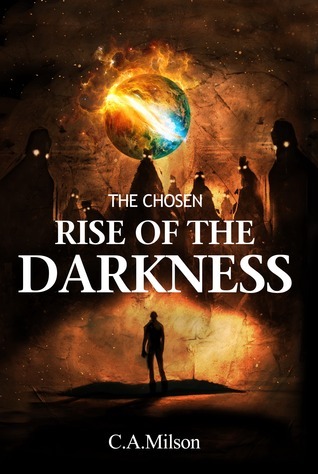 Congratulations to Valerie M and Kitty B who have each won a copy of Rise Of The Darkness on the Goodreads Giveaway. A copy will be out to your soon.